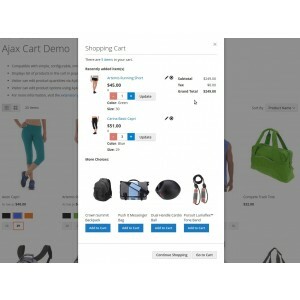 Add and remove products to the shopping cart directly from the catalog and the product details pages using AJAX. 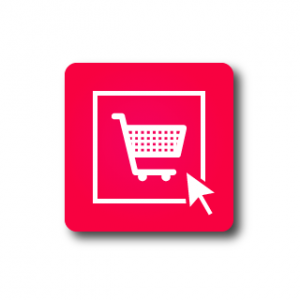 This extension displays a popup or a slide ( like the admin menu ) with the last items added to the cart and the up-sells too. 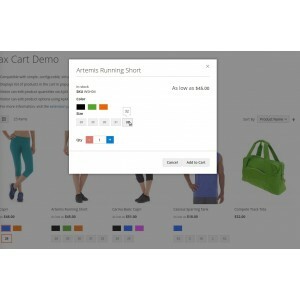 Users can edit options, quantity, or remove items from the cart directly on the modal window. The extension uses the default Magento UI components, so no extra libraries are added. It can be used to replace the top-cart dropdown. The extension can be displayed as a popup or as a slide component. 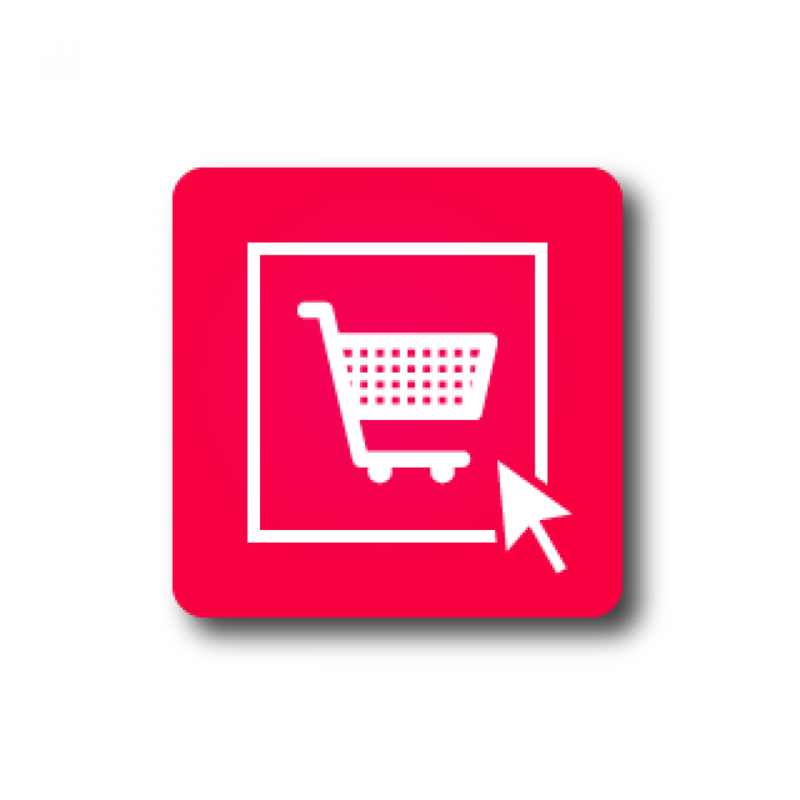 Users can edit the cart without actually going to the cart page, this makes the shopping experience more user-friendly. Works with related products (product details page) and cross-sells (shopping cart page) . Responsive version: set window width break point in extension settings.